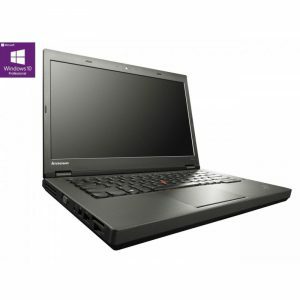 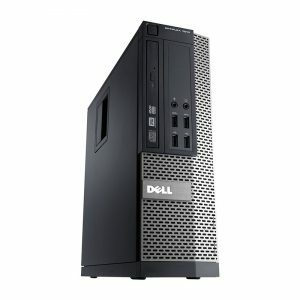 Ideal workhorse workstation with Fast i7 4th generation processor and whopping 16GB ram, ideal for cad/cam and graphic designers. 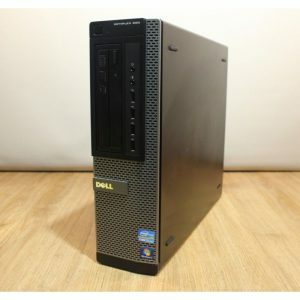 Overall good condition , just minor dent on casing as seen in photo. 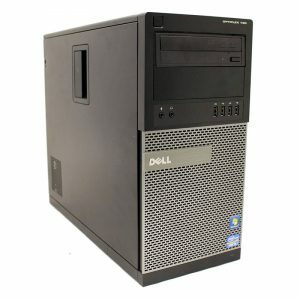 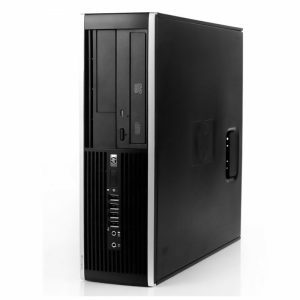 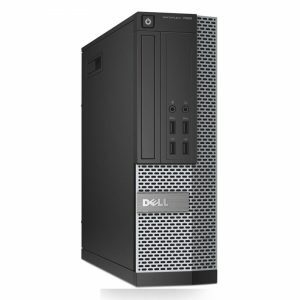 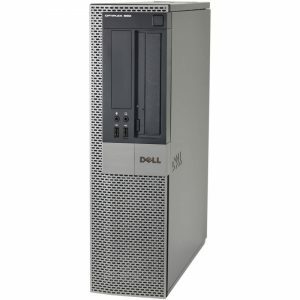 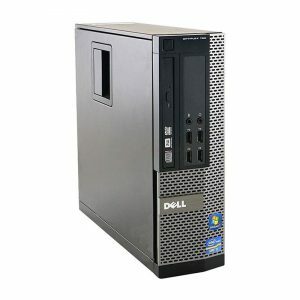 Dell i7 2600 is a powerful machine which is ideal for basic computing along with demanding task for everyday office use. 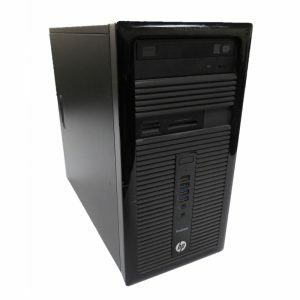 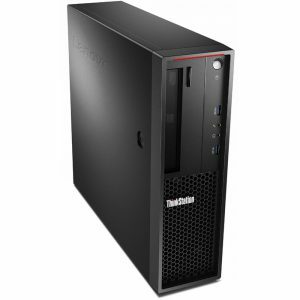 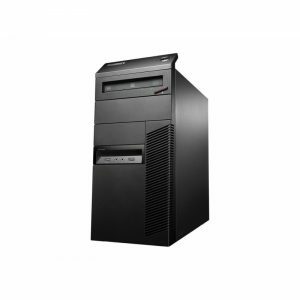 The Mid Tower casing is easy to upgrade and manage, we provide flexible upgrade options so you can easily move to SSD or add more RAM as per your requirements.